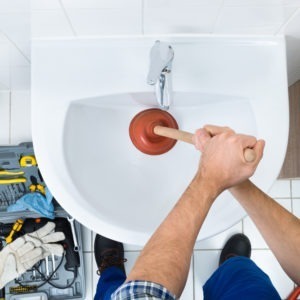 Over time, drain clogs can start to form in your sewer & drain from the build-up of sludge and debris within your plumbing system. 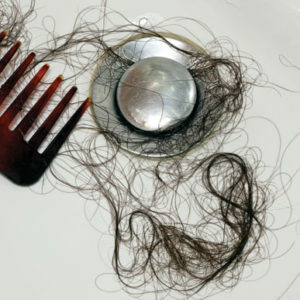 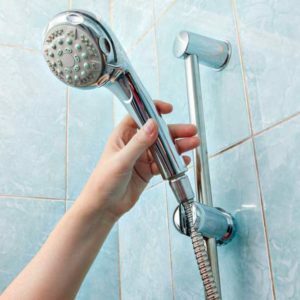 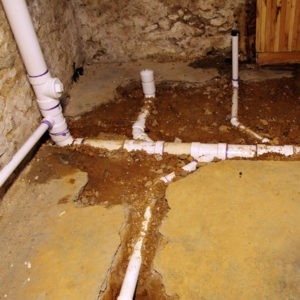 Many homeowners don’t notice them at first; however, once the problem gets worse, it will be inevitable to put off. 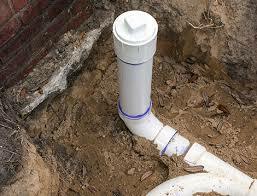 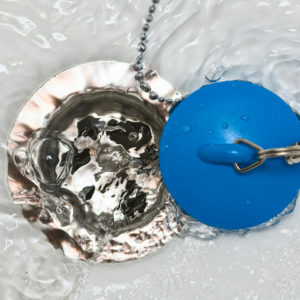 If your drain and sewer clogs go unattended, you could find yourself having to pay for repairs or replacement. 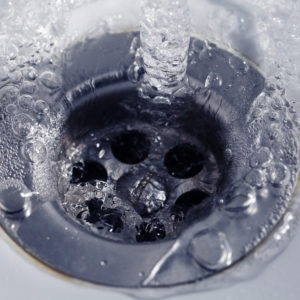 At the first sign of blocked drains, call in the experts for professional drain cleaning at AwarPlus Plumbing and Drains. 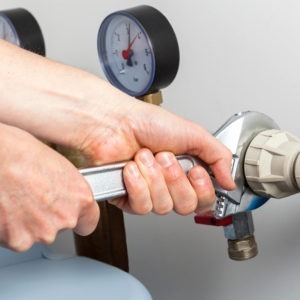 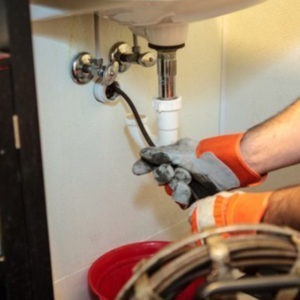 Our expert plumbers can provide professional drain clearing services that will quickly fix your drains and save you from costly repairs. 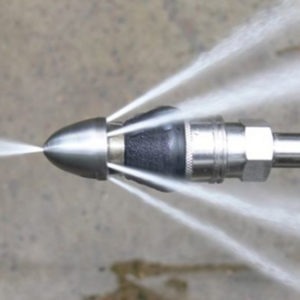 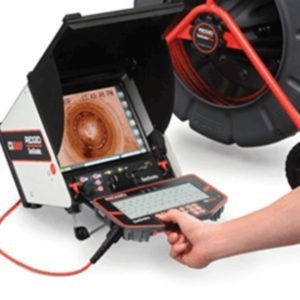 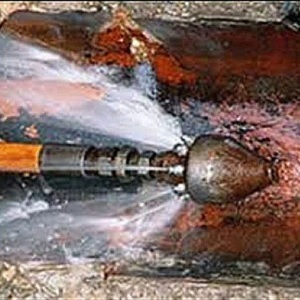 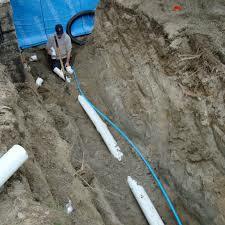 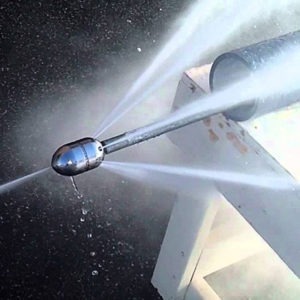 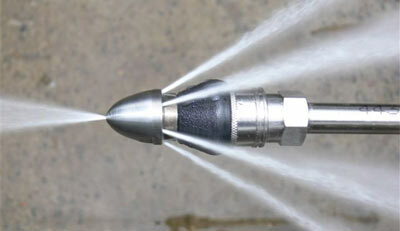 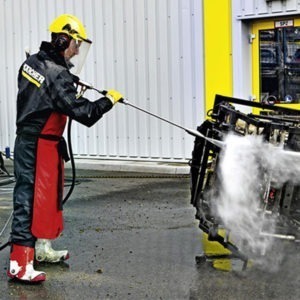 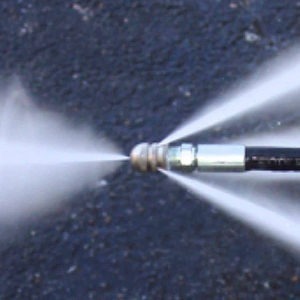 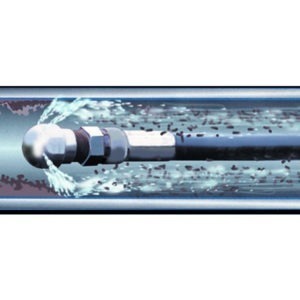 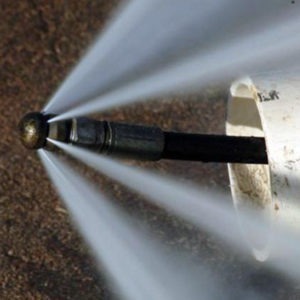 Some of our services include water jet drain cleaning as well as Bio Clean drain cleaning treatment. 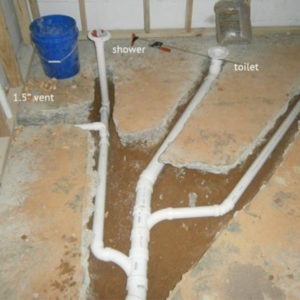 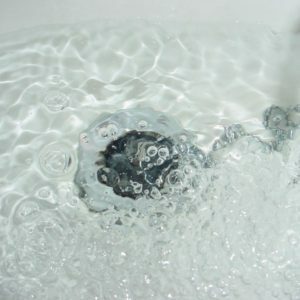 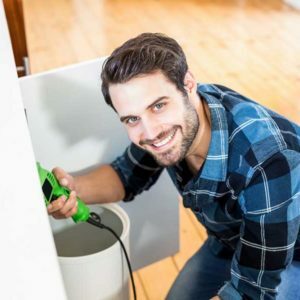 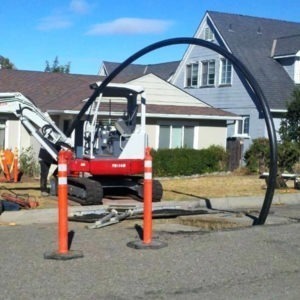 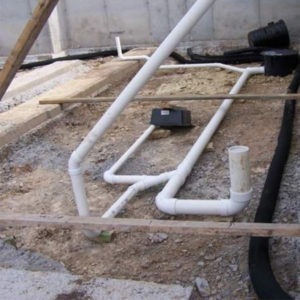 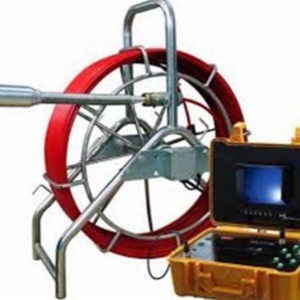 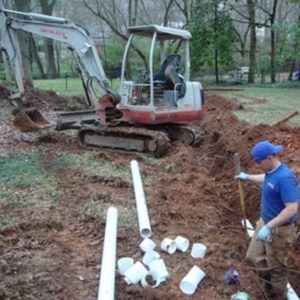 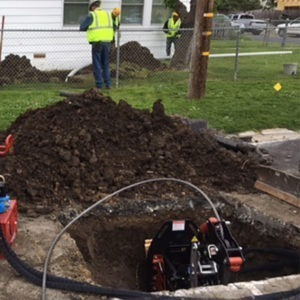 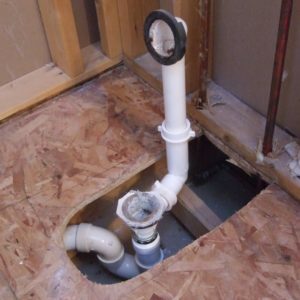 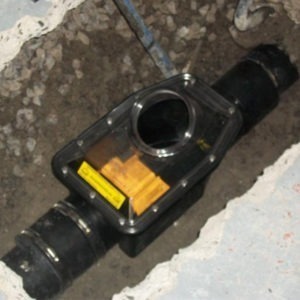 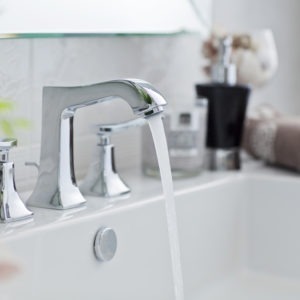 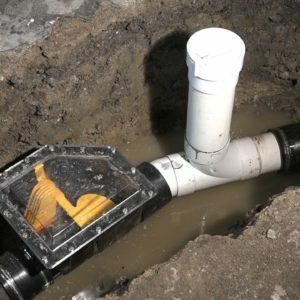 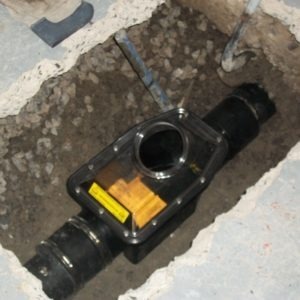 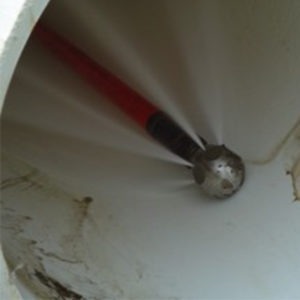 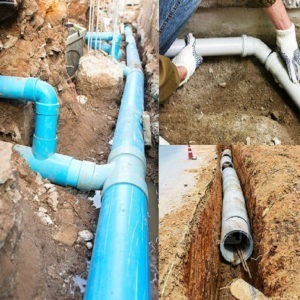 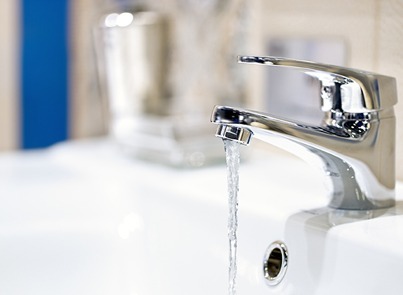 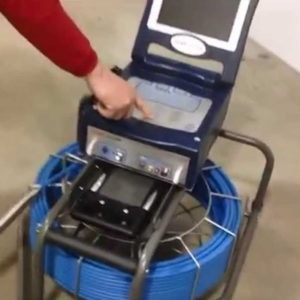 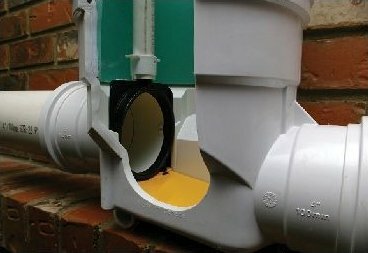 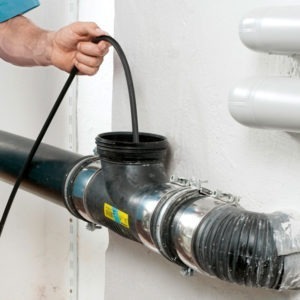 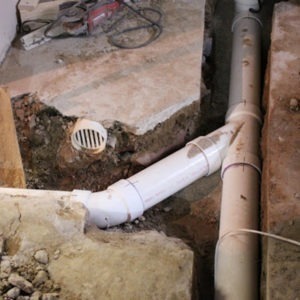 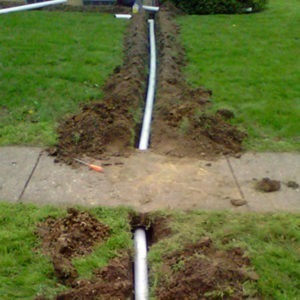 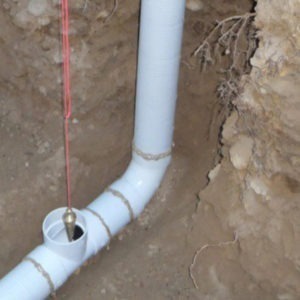 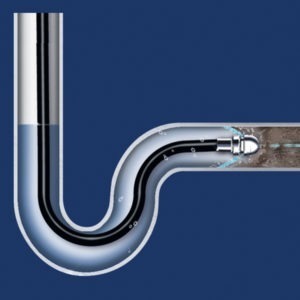 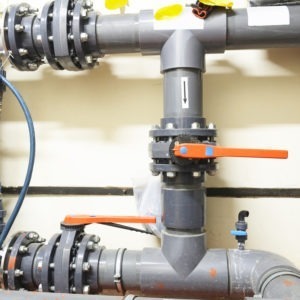 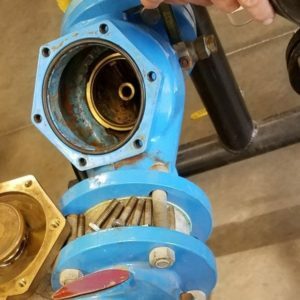 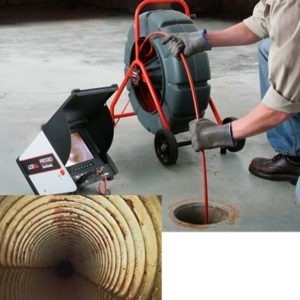 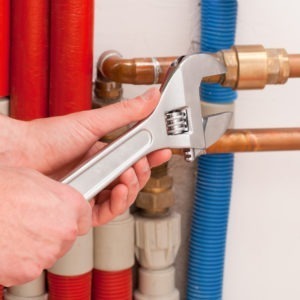 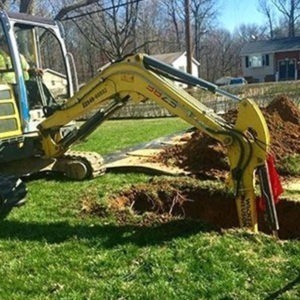 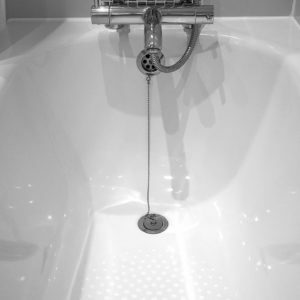 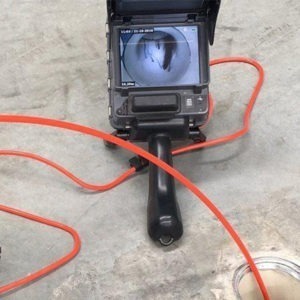 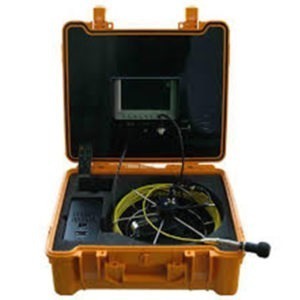 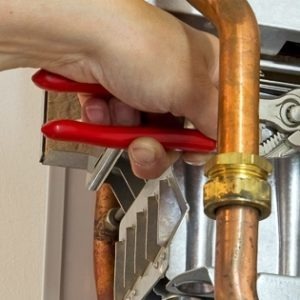 We have extensive knowledge and skill, along with modern tools and techniques that allow us to quickly find your drain clogs and fix the problem before more drainage issues occur.